At the beginning of the twenty-first century, proficiency in only one language is not enough for economic, societal, and educational success. Apparently Judge Teresi was not sufficiently swayed by the testimony of Sister Kathy who said, in part,.Many of these children were born in the United States and attended Head Start programs in English at ages 3 and 4, but were then placed in bilingual programs when they entered the public school….Many of these students graduate from school having never fully developed their English language skills, and they are therefore unprepared for higher education and employment. Even though congress has yet to pass a bill recognizing English as the national language in the United States, a large number of people, groups and organizations argue that using and teaching ‘foreign’ languages as secondary languages in the public school system is not only out of sink with the tradition of using English but represents a real threat to the stability, growth and sovereignty of the United States. The third approach was late-exit transitional bilingual education, where students received 40 percent of their instruction in the primary language and would continue to do so through sixth grade, regardless of whether they were reclassified as fluent-English-proficient. 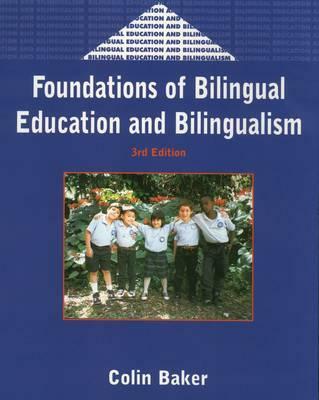 Professional organizations such as Teachers of English to Speakers of Other Languages (TESOL), the National Council of Teachers of English (NCTE), the Association for Supervision and Curriculum Development (ASCD), and teachers unions such as the powerful National Education Association, have all proclaimed uncritical support for bilingual education.